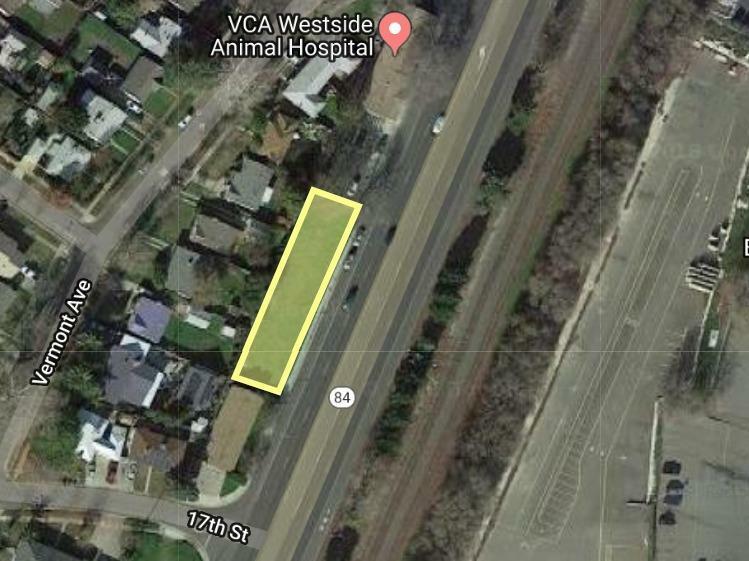 C-1 zoned vacant land in a prime location on Jefferson Blvd. Offered with entitlements for a mixed use project consisting of approx. 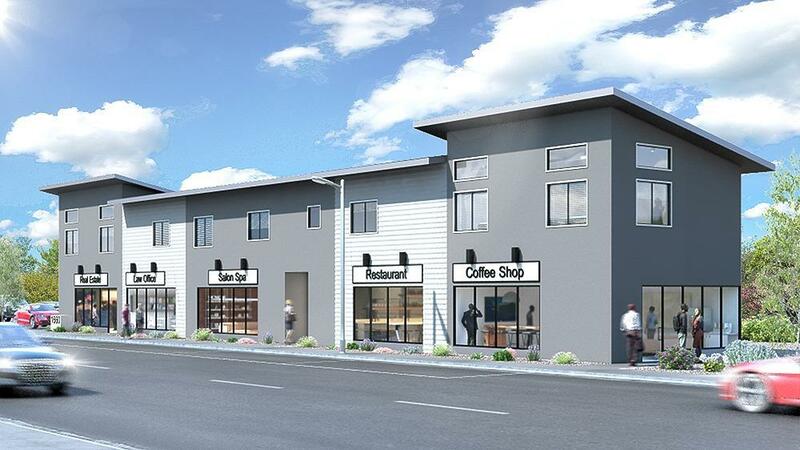 2,440 SF of office and cafe/restaurant space on the ground level and 2,440 SF of apartments on the second level. 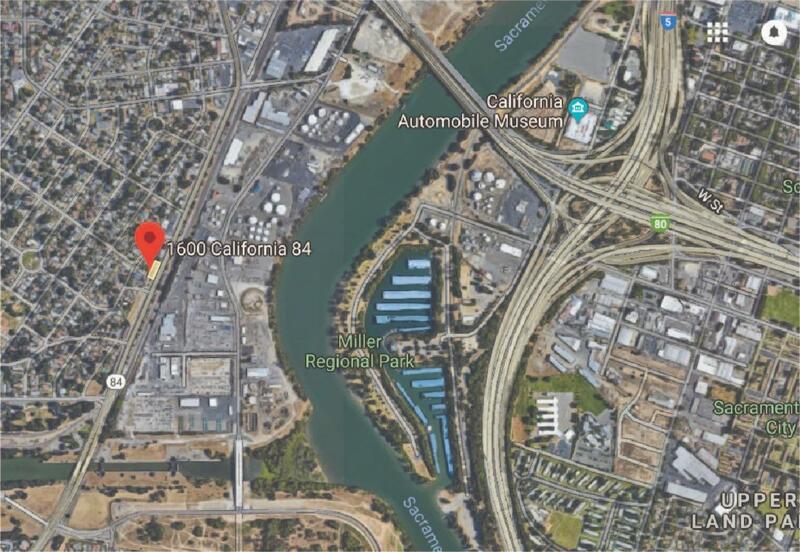 Adjacent to West Sacramento's thriving Bridge District as well as the established State Streets. High visibility on Jefferson Blvd and central to the future waterfront Pioneer Bluff/Stone Lock Districts. Listing provided courtesy of The Advantage Group. Listing information © 2019 MetroList Services, Inc.